Figure Skate Chicago Skating School partners with Johnny's to provide Chicago's only figure skating school. 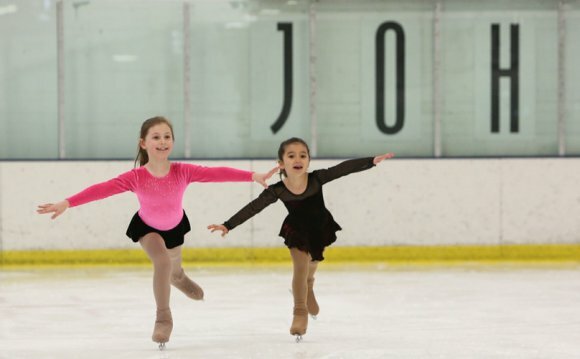 The school offers a specialized skating experience for figure skaters starting at age 5. Skaters of all levels are invited to join. Figure Skate Chicago builds champion competitiors by preparing skaters with training that includes freestyle skills, power skating, moves in the field, routine and choreography, as well as music selection and editing. Figure Skate Chicago is a United States Figure Skating Association (USFSA) basic skills program.